Quality-made products at reasonable costs. It is all good with this rainhat. It is well made and does the job! 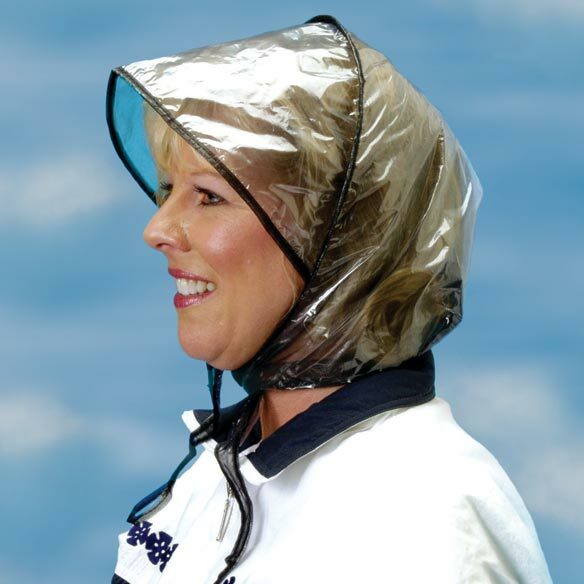 I have been looking for a new rain hat and this really looks like it will work. Been using one for years and they work! My mother never goes anywhere without one. I wore this same rain bonnet completely out and needed to replace it! 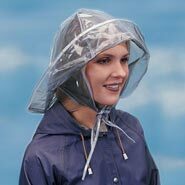 have a wedding in November and hoping this will keep my hair in place, depending on the weather. It is my wife's choice because it is sturdy and has the projecting hood over the face. 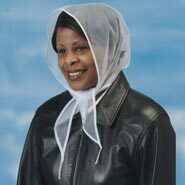 My mother likes these to keep her head dry whether she is wearing a hooded jacket or not. Just what I wanted -- perfect! The quality of the look. Love this old fashioned bonnet--reminds me of my Grandmother. I have been looking every where for these. You can only find these on the internet. Your prices were even better than Amazon Prime for the same items. Thank you! Lost the one I had. These are great in the rain. Good when it is raining strong. I ordered for my mom and she loved that the cap was lined with a net lining. Because it is convenient to carry in purse. I chose it for my daughter so the rain doesn't ruin her pretty hairstyles as her hair is very long. My mother lost her old one. BEST ANSWER: Thank you for your question. You would have to check at stores in your area. We hope this information will be of help to you.